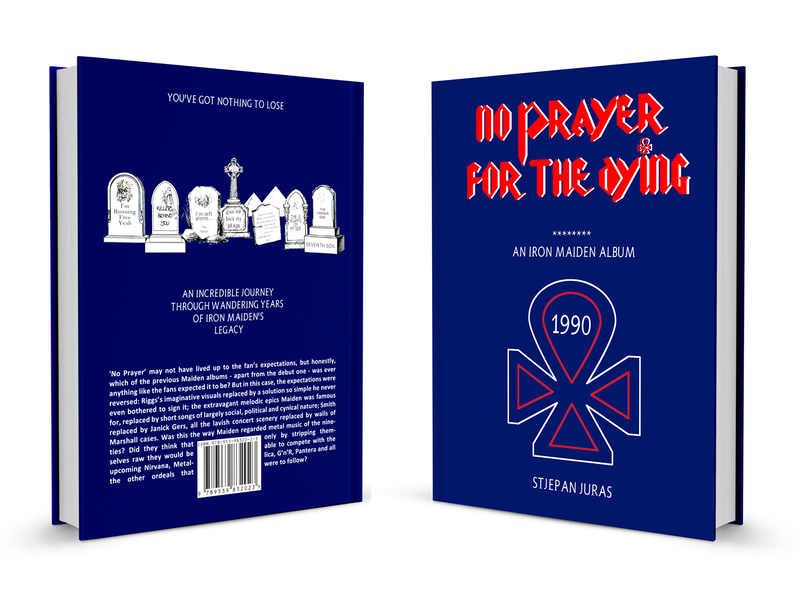 No Prayer for the Dying’ album may not have lived up to the fan’s expectations, but honestly, which of the previous Maiden albums – apart from the debut one – was ever anything like the fans expected it to be? But in this case, the expectations were reversed: Derek Riggs’s imaginative visuals replaced by a solution so simple he never even bothered to sign it; the extravagant melodic epics Maiden was famous for, replaced by short songs of largely social, political and cynical nature; Adrian Smith replaced by Janick Gers, all the lavish concert scenery replaced by walls of Marshall cases. Was this the way Maiden regarded metal music of the nineties? Will give you an answer.